Founded in 2009, Atomhawk Design has quickly developed a reputation for delivering exceptional concept art for the film, games and online industries. Boasting some of the most talented and cutting-edge artists in the industry, this young company has now teamed up with 3DTotal to bring together a collection of artworks that represent the very pinnacle of their work. 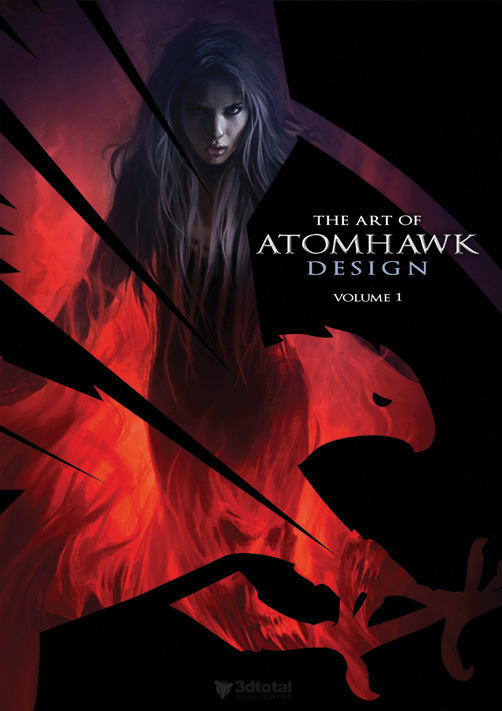 The Art of Atomhawk Design: Volume 1 offers up sketches and work-in-progress images from some of Atomhawk Design’s most successful projects, along with a selection of inspirational personal pieces from individual artists.